One reason football makes other sports feel like watching checkers in heavy fog, is its iconic settings. Those big places, after all, are more than bricks and mortar, beer taps and urinal cakes, crumpled beer cups and forgotten ticket stubs under seats. They give meaning to the NFL. Along with Tom Brady's hair. 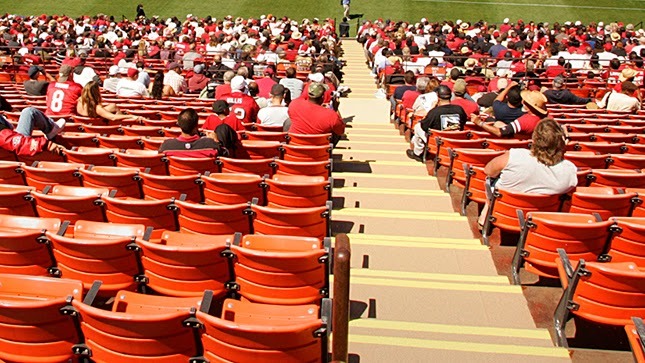 Soulless concrete stadiums enliven on game days because of the intangible energy that wraps around the field and its surrounding bleachers. It lifts players to rare heights and fans two feet from their seats, and lingers long after the final whistle. Atmosphere needs a place to swell. Sure, it might quieten each Monday, drowned out by the buzz of lawnmowers, the whip of sprinklers and sweeping brooms, and SportsCenter's 'Boo-yahs'. But any metaphysical matter that can fill an arena is capable of setting into its beams and lodging in crevices, both those within gray pylons and ourselves. It then stays a while. It's simply something that giant screens and wi-fi technology could never connect us to. Which is why it hurts to see such old places pulverised. 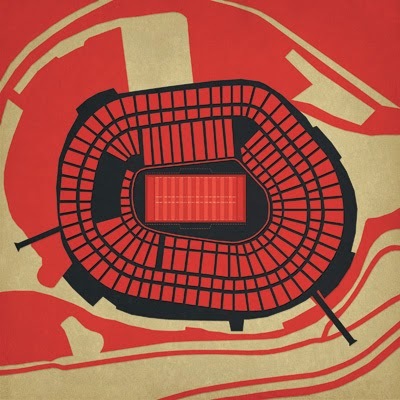 Candlestick Park in San Francisco is slated for demolition later this year, according to SFGate.com, allowing for a prolonged farewell that may even include Paul McCartney doing a creaky version of Long Tall Sally. Ohhhh baby, we're gonna have some fun that night! 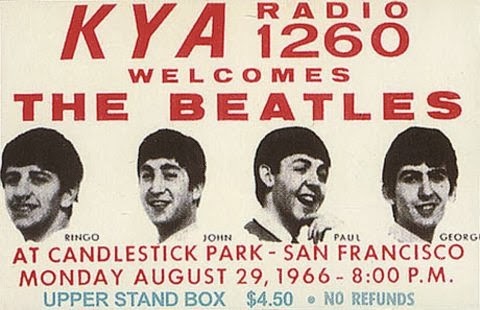 In the late summer of 1966, The Beatles added yet another layer to 'the Stick's' iconic fabric as only they could, in what was to be their final live show anywhere. The guitars twanged richly that evening, but it's hard to be sure over time, given the piercing screams that drown the show's lasting audio. Hitting fewer vocal peaks these days, I'm sure Sir Paul wouldn't mind those same squeals the next time around. 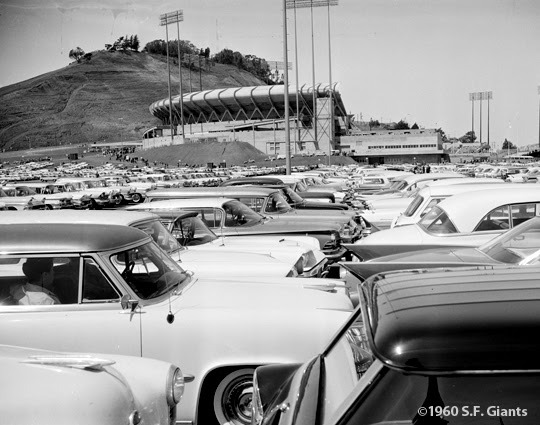 It's indeed a cruel twist fate that awaits all venerable stadiums sitting on prime real estate: Developers eventually catch up to rising markets and no amount of NFL memorabilia could outstrip the value of a building on Candlestick Point. 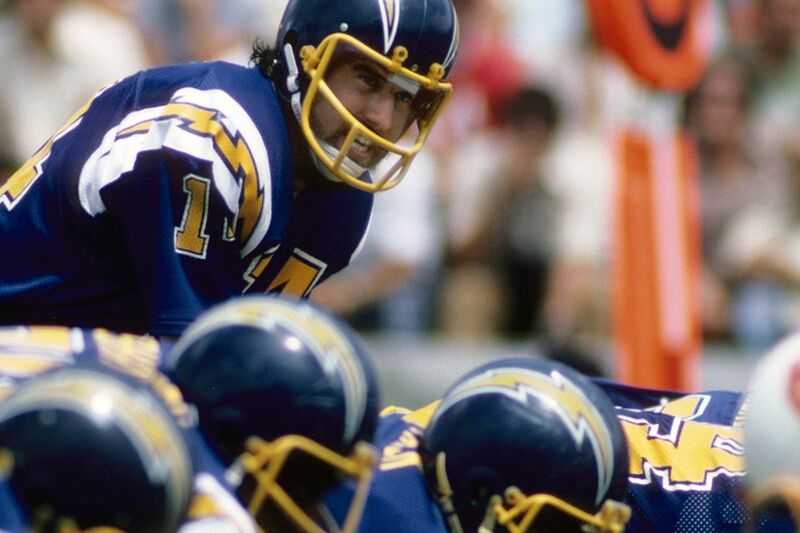 No, men with grand visions, grander than bulldozing from the backfield to the end zone, that is, chase these sorts of opportunities down like the Coyote after the Roadrunner. If they catch you, your team as you know it, is through. 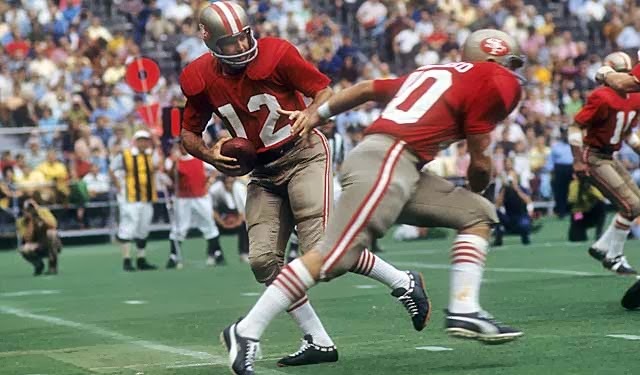 If only Roger Craig was still running. How things change. One day you're wondering if Montana can hit Rice on a fade, the next Montana's saying things like he was never that enamoured with the park anyway. Joe, say it isn't so? 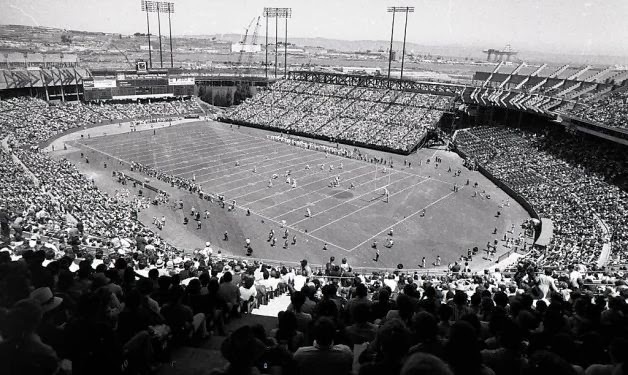 The Stick, glorious home of the mighty 49ers for more than 40 years, will supposedly turn into a shopping mall and some residential space. To progress nowadays, it seems, you must supplant history - with a few walk-in wardrobes. The Niners are moving to Santa Clara, a decent commute south of San Francisco, and into a $1.2 billion home which is near complete. All that's apparently missing from the new Levi's Stadium is its Bandera Bermuda grass, and the players new denim pants. Okay I made that second part up. But they will be wearing denim jocks. Listen, I get that things - especially big cement things - become outdated. Seats shrink and scoreboards expand. Paint peels and toilets decay. Where it was once easy to find a spot for a LeBaron, an SUV is different proposition. 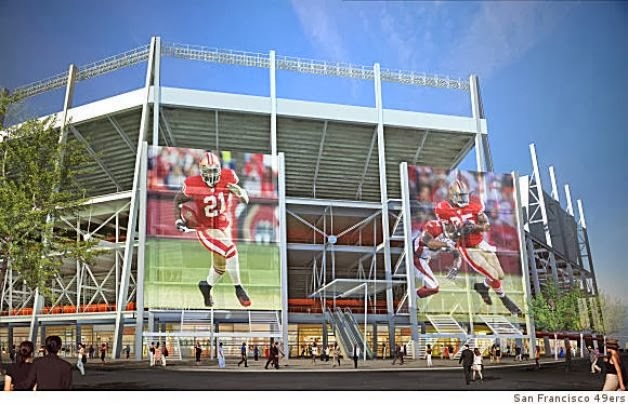 Yes, the new digs look pretty swish and will fast fill the Niners backdrop. Hey, shivering in the upper deck on an icy Monday night, might just become a distant memory. That's what we're aiming for, right? Before you know it, you'll be making crazy comments like you were never a fan of the old park. But I'll miss the place, typified by the lively bus ride through town and neighborhood streets, down to the arena where the winds are so fierce there's no justifiable reason to punt a football. But the 49ers did so anyway. And also rolled out plays that delighted fans so much, for so long. 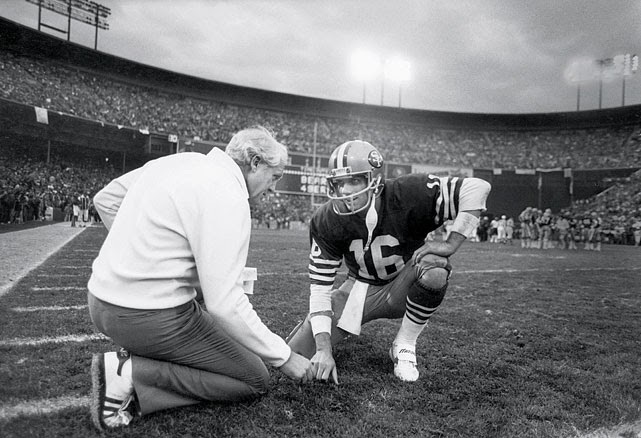 The images and sounds of them all, the many memories, still huddle around the Stick's old walls, waiting for the next great play to be called. First ones here, and we'll be the first to leave!